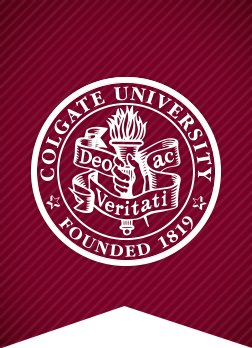 Colgate University performed very well in a recent ranking of economics degree programs. College Factual ranks programs offered by 4-year U.S. Colleges and Universities and has recently updated their 2018 rankings.